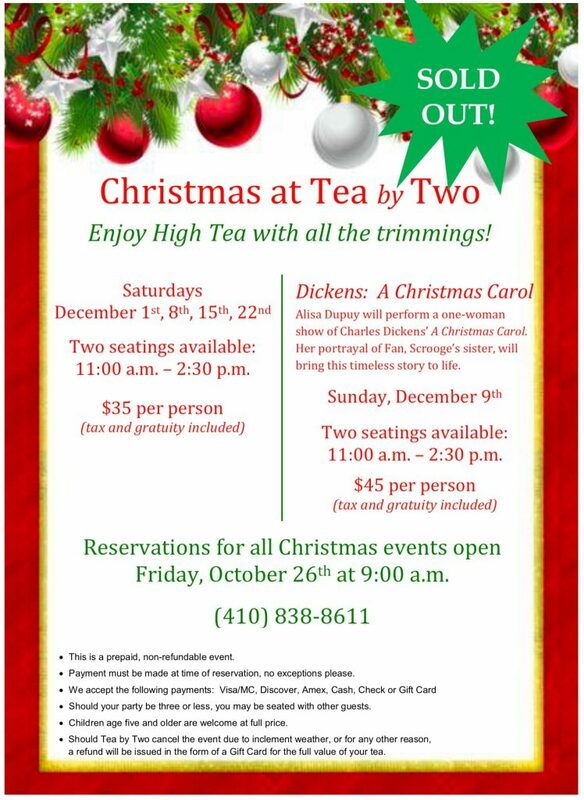 Six Tips for Making a Reservation for Christmas Tea! 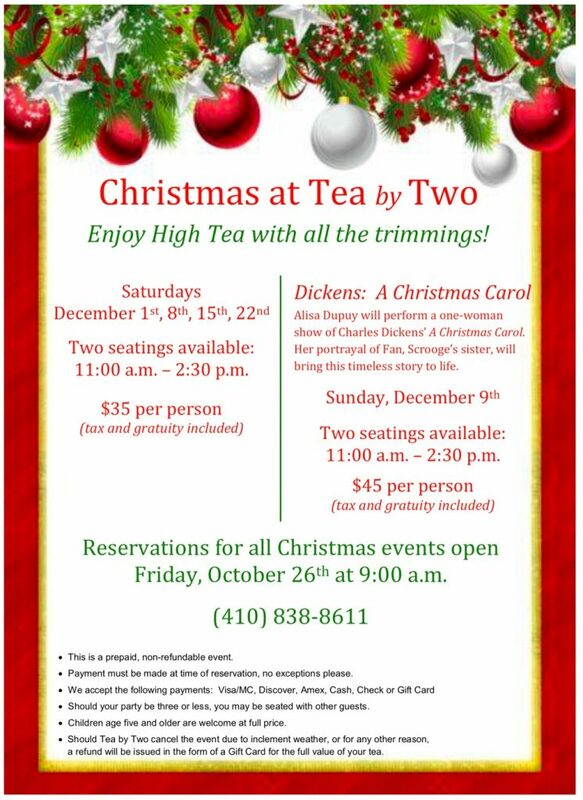 Christmas Tea reservations will open Friday, October 26th at 9:00 a.m. Because these teas sell out quickly we thought we would share some tips for making a reservation! Don’t wait until afternoon to place your call for reservations. Most seats sell out by 12:00 p.m. the day they go on sale. If you, personally, can’t call – how about someone else in your party? This makes the reservation process go quickly and reduces the amount of time you and others will have to wait. Payment must be made at the time of reservation. Payment by gift card will require the 12 digit number on the back of the card. (Please remember – this is a prepaid, non-refundable event). Have 2 or 3 alternate dates and times that you and your group are available – this way you won’t have to hang up or get out of line to call your friends and family to make other arrangements if your first choice is not available. If possible come in person to make your reservation. 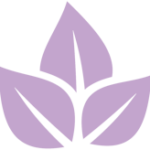 Most customers who come in person get their 1st or 2nd reservation choice. Check out our convenient “in person” reservation form. 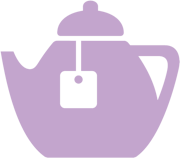 We process reservations of those who come in person in the order in which they enter the tea room. We do not use a numbering system, so to keep your place in line, be prepared to wait. 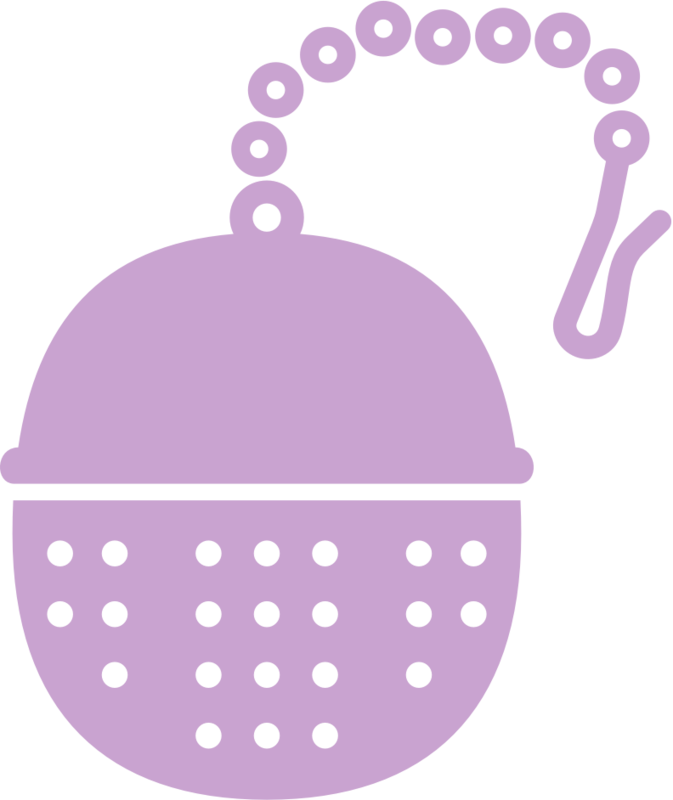 If you or anyone in your party has an allergy or special need, we can discuss with you how to accommodate your need to make your Christmas tea hassle free!